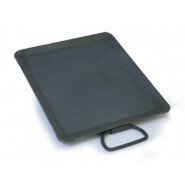 You can cook just about everything on a griddle and it will always taste good. 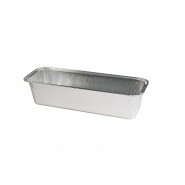 Want to make it taste even better? 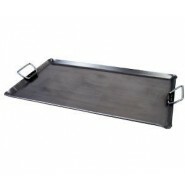 Put a griddle on your stove and start cooking outside. 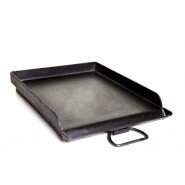 It's probably a scientific fact, but everything tastes better cooked outside. 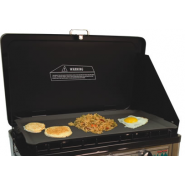 Combine cooking outside with cooking on a griddle and you've got yourself a recipe for instant cooking stardom. 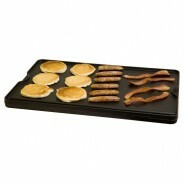 Below you will find a large section of size and styles of griddles. 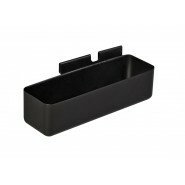 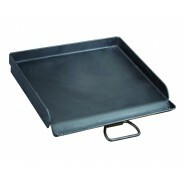 We're sure to have one that's the size you're looking for and that will fit your stove superbly. 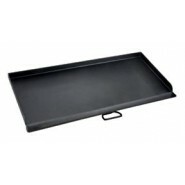 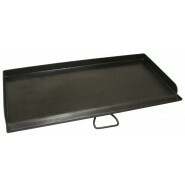 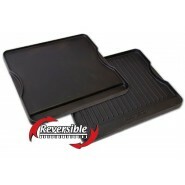 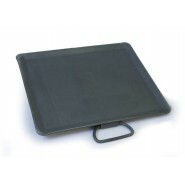 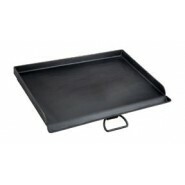 Reversible Pre-seasoned Cast Iron Griddle 16"